The Politicisation of Islam: A Case Study of Tunisia traces the emergence, rise, and recent eclipse of the modern Tunisian Islamic movement, al-Nahda, and provides a comprehensive analysis of its political, social, and intellectual discourse. The first two chapters concentrate on the factors behind the emergence of al-Nahda and its politicization. 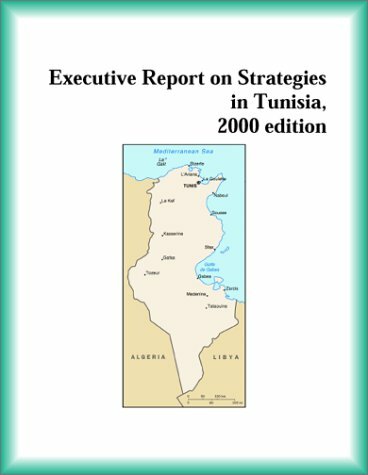 The three major confrontations between the movement and the Tunisian regime, which culminated in 1991 in the banning of all al-Nahda activities inside Tunisia, is explored in Chapter Three. 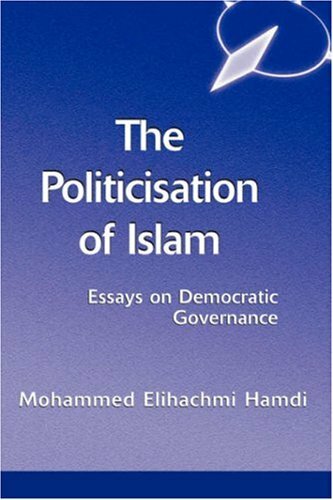 The author discusses the basic concepts of political Islam in the movement’s literature in Chapter Four, in particular the Islamists’ rejection of secularism, and al-Nahda’s proposal for a modern Islamic state in Chapter Five. 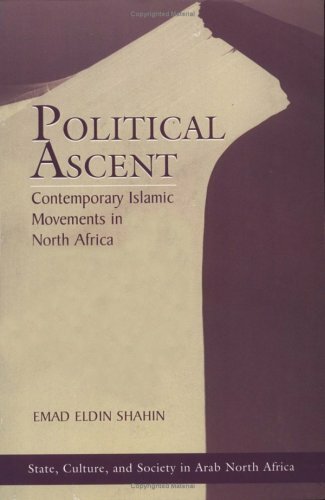 In the concluding chapter, the author addresses the Islamists’ cultural agenda and their insistence on an Islamic identity for Tunisia.A valuable contribution to the study of political Islam, this is the first complete analysis, in English, of the history of this modern Tunisian Islamic movement. 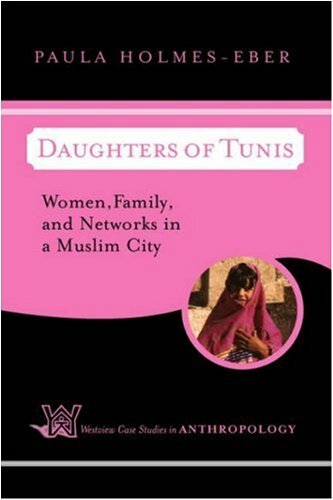 An innovative ethnography that uses the personal stories of four Tunisian women to explore women's experiences in a developing Muslim nation. You just can't find this information elsewhere. I'd purchased this book years ago, and finally got around to reading it a couple months ago. It was such a hard start, but some weeks ago I got past the intro. Ugh, I should not read have bothered with the intro. Unless you're reading this for school, it isn't helpful and it will make it a hard read. You can read the intro last. It's all methodology, research tactics. Important to understand perspective, but not critical to appreciate the book. So, once you get past the intro, the meat of this book is incredible. You just can't get this information elsewhere. It's priceless. I've not found enough resources on Tunisian culture and women in Tunisia/North Africa (in English) that are truly informative like this. 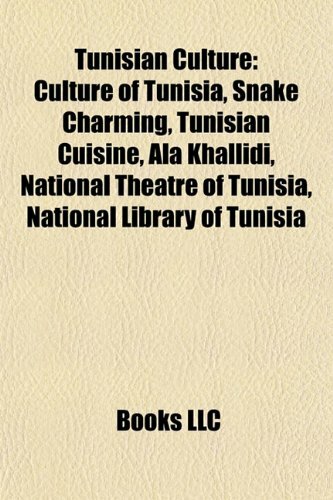 Most books offer just the tourist perspective, this offers you life perspectives, and insights into the real people and families of Tunis. 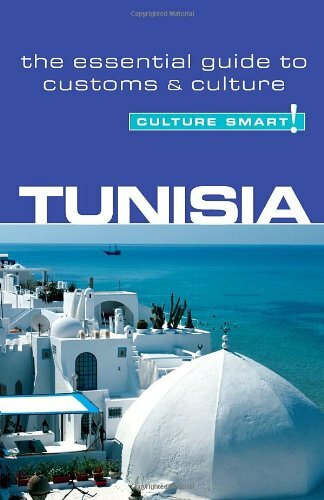 Yes, it's a bit dated, but when you need a starting point for understanding Tunisia and Tunisians, this is incredibly helpful. Tunisia is such a very different country, and this book finally tells some of the story of its people. I'm impressed and pleased. It's a reference book that, outside of the intro, is actually a pretty easy read. This study is an engaging often humorous read that does not follow the stereotypical media representation of the Muslim women. In this easy to read yet scholarly study, Holmes-Eber invites us to meet tens of real Muslim women. Not the mistreated and oppressed media cartoon, but women that we can relate to and understand. If you are looking for yet another sensationalized depiction of downtrodden Arab women find another book. If, however, you would like to discover what real Muslim women are like, this is one of the few and far between books that you should read.